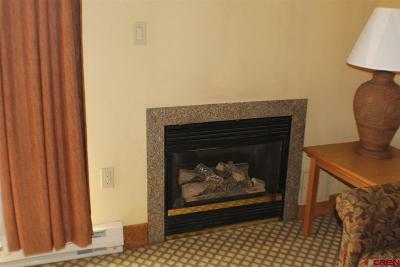 Special unit on the top floor of the West tower with a fireplace. 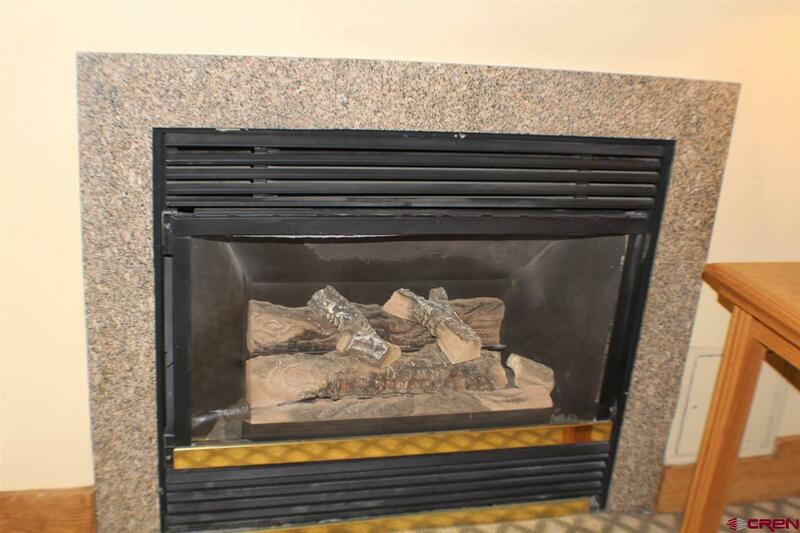 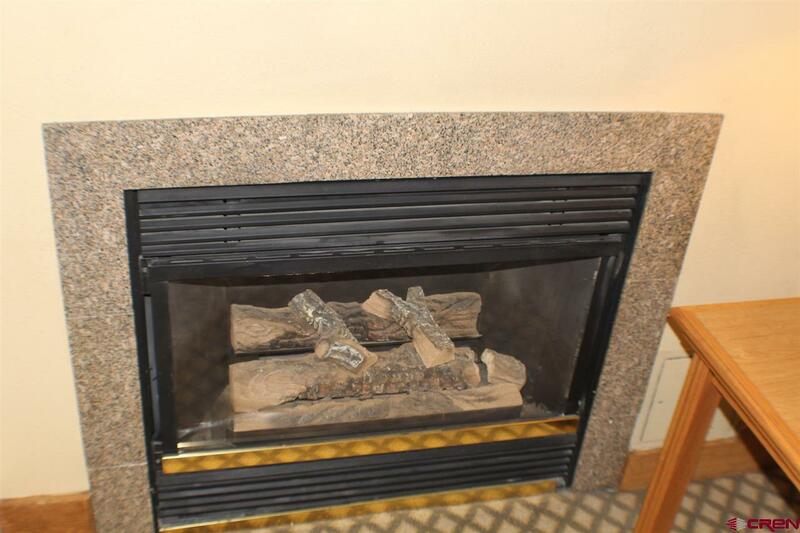 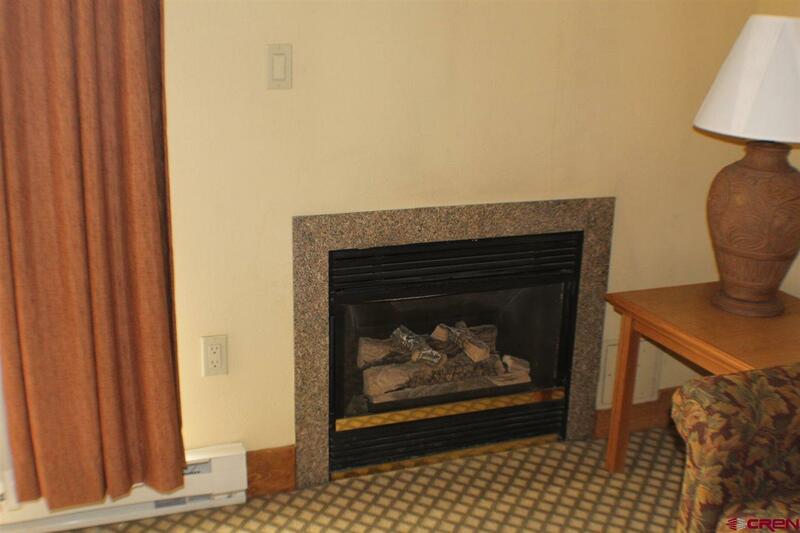 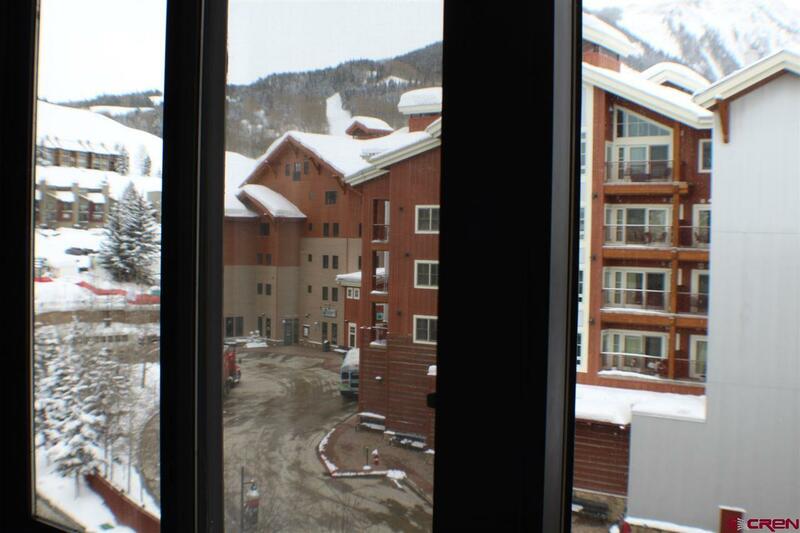 This sunlit unit has the rare addition of a fireplace in the room for a cozy apres skiing ambiance. 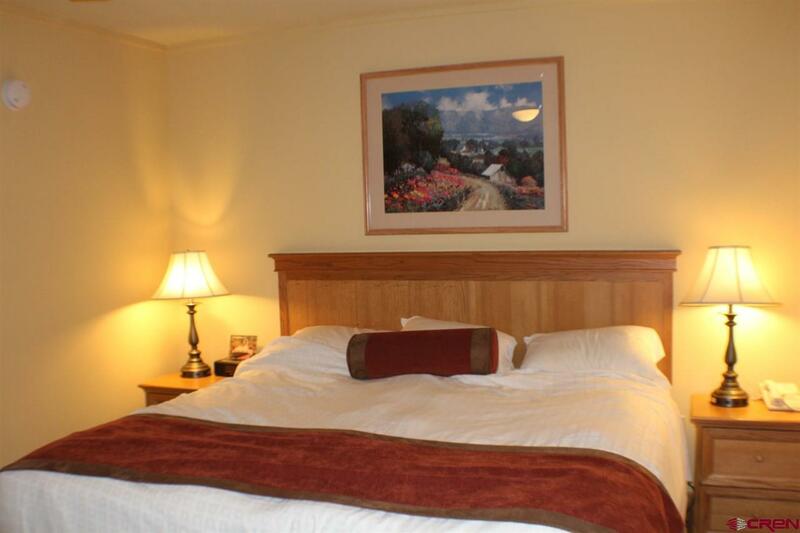 This studio sleeps 4 with a king sized bed and a pull-out couch. There is additionally a kitchenette for when you don&apos;t go downstairs to the full service restaurant. 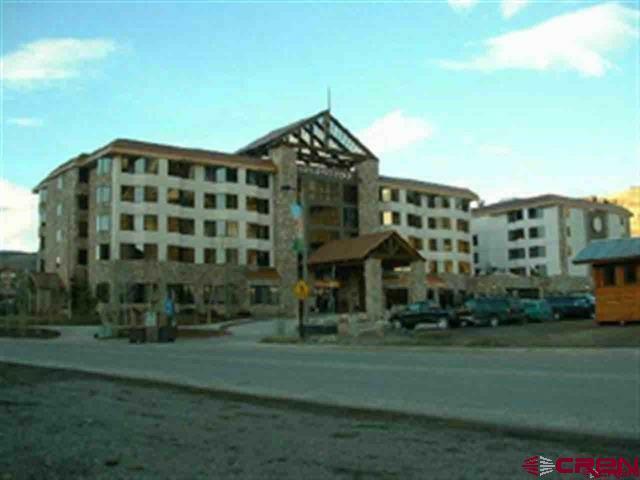 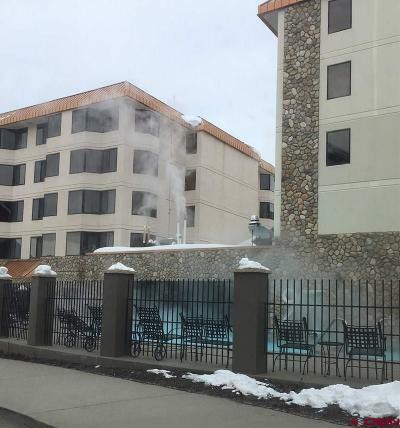 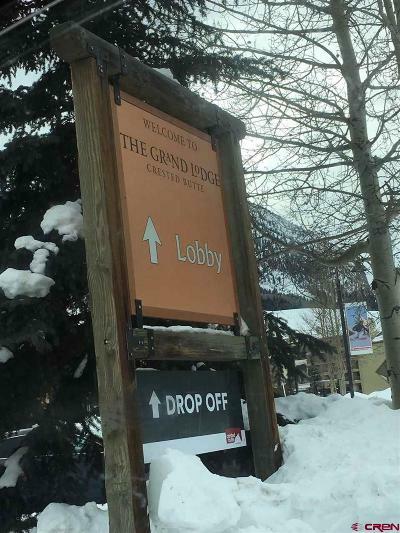 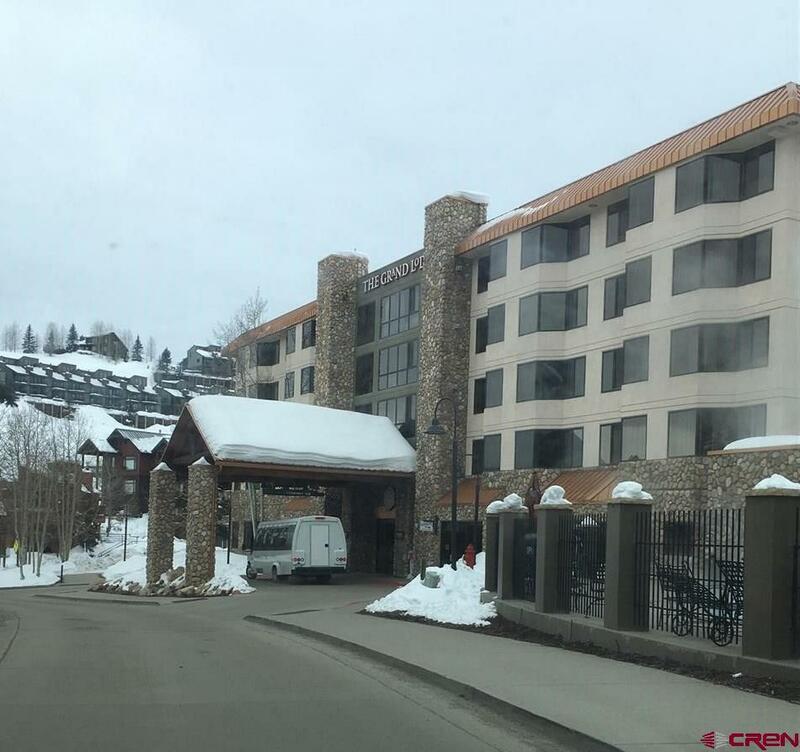 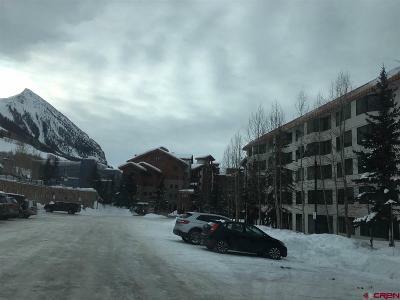 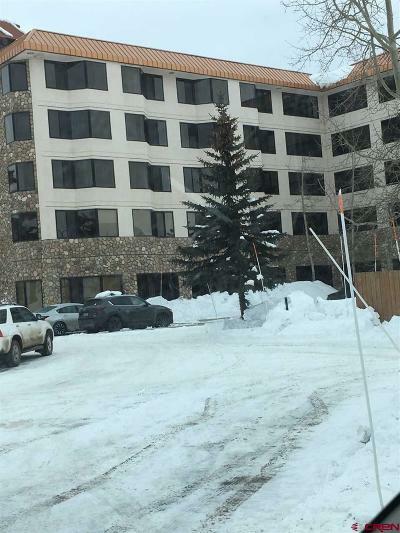 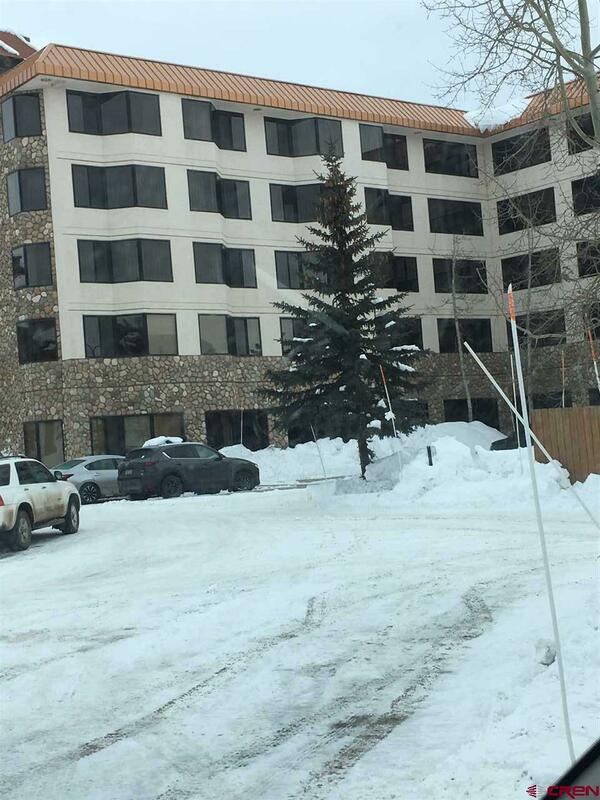 The Grand Lodge is located just steps from the base area for skiing, and adjacent to the bus stop that goes into the town of Crested Butte. 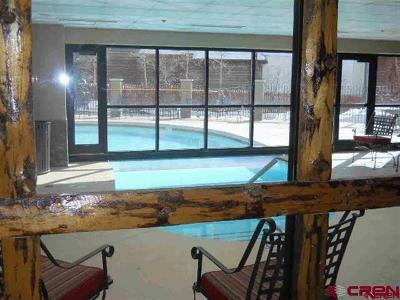 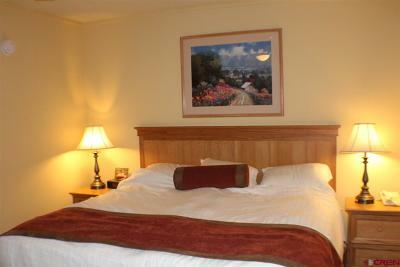 Enjoy the indoor/outdoor pool and hot tub, fitness area and spa to unwind from the day&apos;s activities. 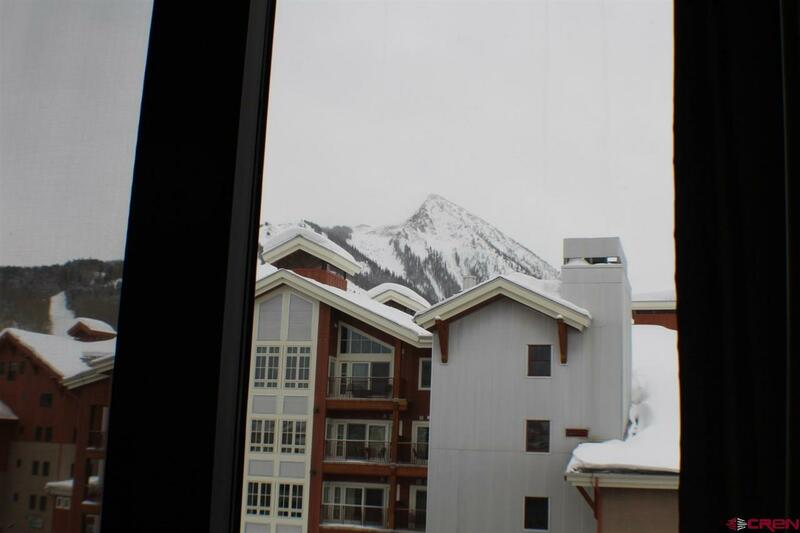 You will appreciate being above it all in this fine top floor unit.